Mission Statement: To be a leading facilator in global trade providing topnotch quality, continuous innovation and superior client servicing without compromising on Mother Earth. PT. Naval Overseas has developed vast expertise and experience in the sourcing and processing of good quality gum copal from Sulawesi in Indonesia. 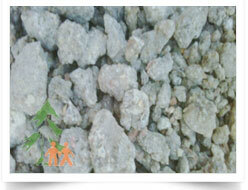 We employ strict quality assessment and the qualities we process include, PWS, DBB, DH, WS and Dust. 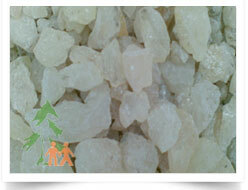 Uses of Gum Copal Indonesia: Its properties of water resistance, solubility in alcohols, ability to give glossy finishing and superior binding abilities makes it an important source of raw materials for the production of Varnishes, Adhesives, Paints and perfumes, Printing Inks, Aromatic Emulsions, Meat Preservative, Medicines, and Films. 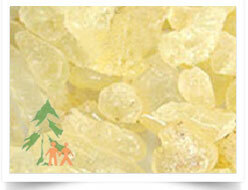 Gum Damar is a solid natural resin, white to yellow in colour obtained from the Dipterocarpaceae family of trees in Indonesia. It is readily soluble in spirits and gives very pale films with high gloss, impermeable and excellent colour stability. Typically used in lacquers to produce gloss and provide adhesive properties, it is also an ingredient in varnishes, emulsion and painting mediums. It is a water resistant coating, sometimes also used for its glazing functionality, and found in the indigenous system of medicine. 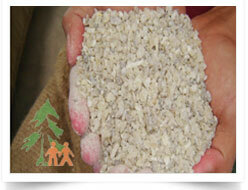 We are able to offer various high-quality grades of Gum Damar direct from the source to fulfill our clients' needs. Varnishes, Paints, Coating and Glazing, Medicines.